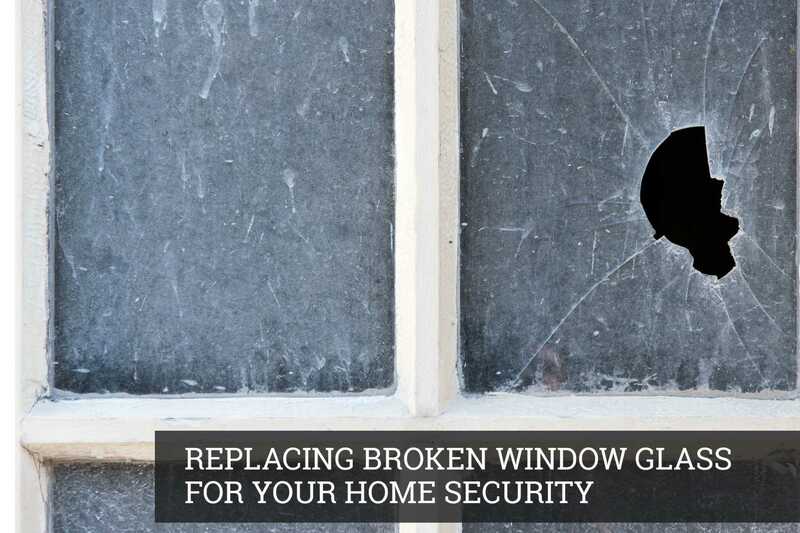 We all know that if a window or its glass are damaged then to restore the integrity of the building we need to repair it as soon as we can. 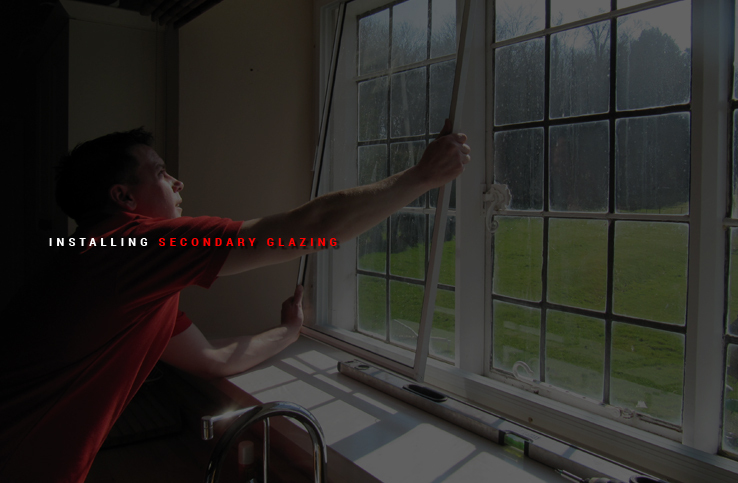 At Glaziers London we are used to all kinds of glass repairs and have a long reputation for our work, with old and new windows alike. 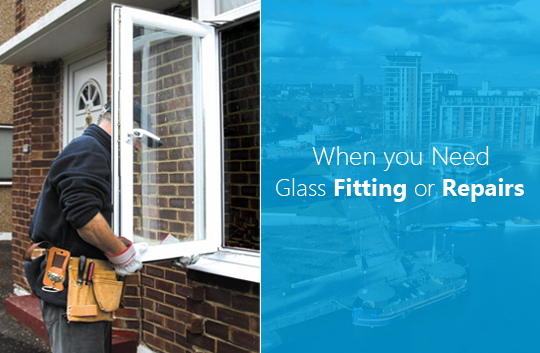 As glaziers in London we are dedicated to helping our customers, both private and commercial to get the best energy efficiency from their windows and doors. 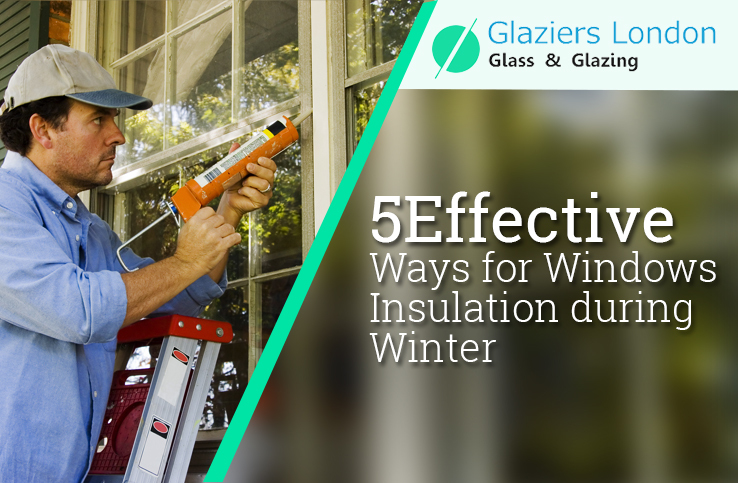 However, having completely new energy efficient windows and doors can be very expensive so there is more interest than ever in repairing old windows to save both cost and energy. The older doors and windows are the more heat they can let escape and the less energy efficient they become. In summer they let in the heat and in the winter they let it out. 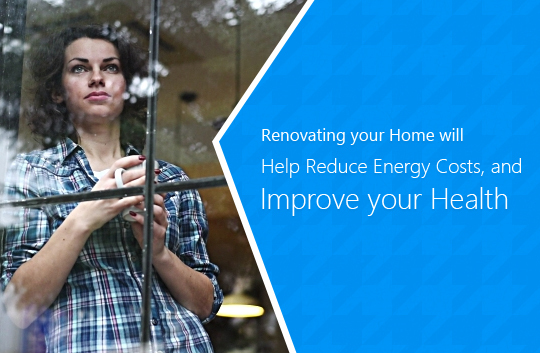 To check how energy efficient your windows are you can start by checking air infiltration or leakage. 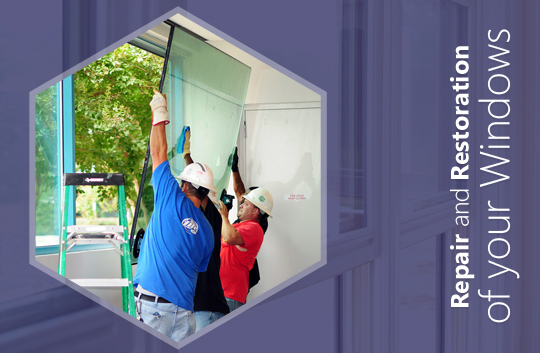 If your windows do not fit flush to the frames then they will not be energy efficient. You can correct air leaks quite inexpensively with the use of some weather stripping and some caulk. The weather stripping will be applied around the window and the caulk will fill any gaps. This solution should pay for itself within a year. Dressing your windows with blinds, shutters, shades and heavy-duty curtains will also allow you to keep heat loss around windows to a minimum. 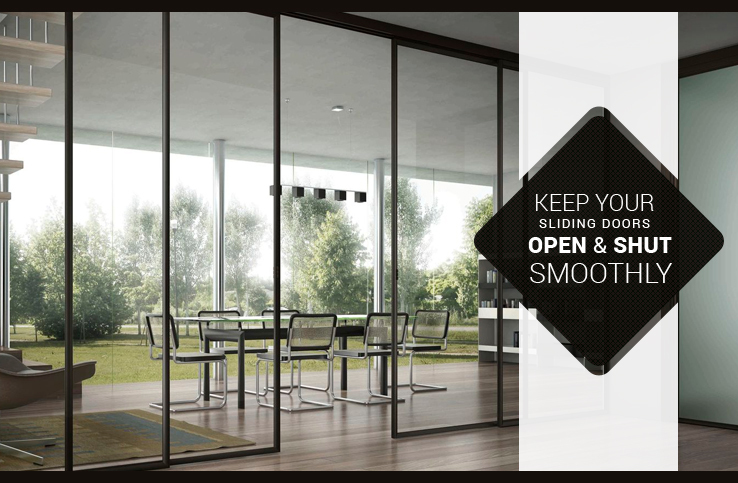 The use of window films is another easy to apply solution for reducing energy loss and will also protect the curtains and soft furnishing in your rooms from the fading that UV rays from sunlight causes. They will generally be made from polyester or plastic to be applied by the homeowner or by a professional, if you prefer. Reflective window films contain a metal oxide coating that will block sunlight and are very efficient at conserving energy within your home. Older windows that are draughty,that sag or are stiff to open and close will normally be the victim of poor maintenance rather than poor workmanship. Older windows will often be made of hardwood and will last for hundreds of years if they re properly maintained every decade or so. Ask us how this can be done. 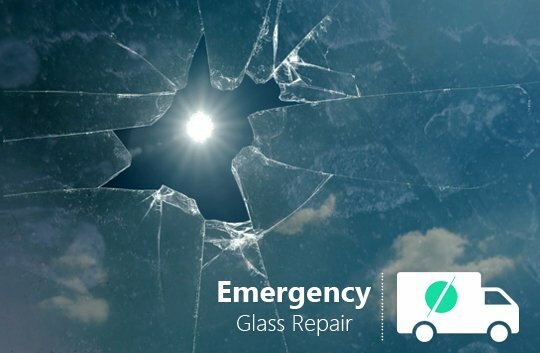 Depending what the underlying cause of your window problems are you will be better to call on the services of a glass repair specialist in London rather than a repairer, especially if your windows are old or are in a listed building. 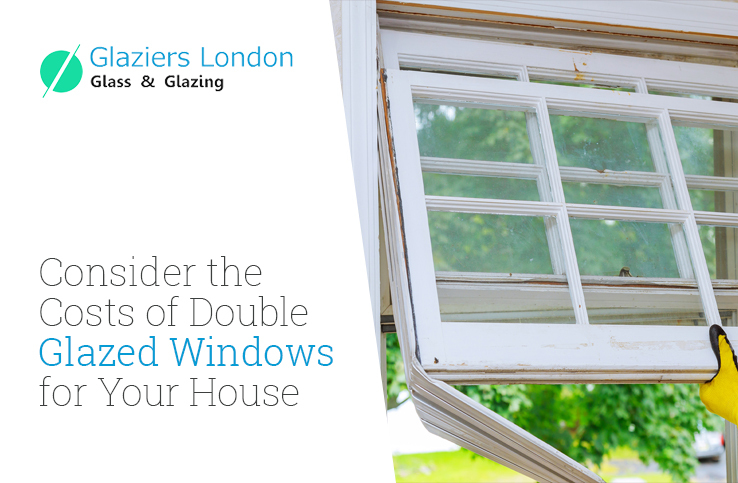 At Glaziers London we have extensive experience of all kinds of window repair from the modern window to ones that were installed a couple of centuries ago. We will be happy to advise you on the best course of action for your windows and to undertake any repairs that you may need.